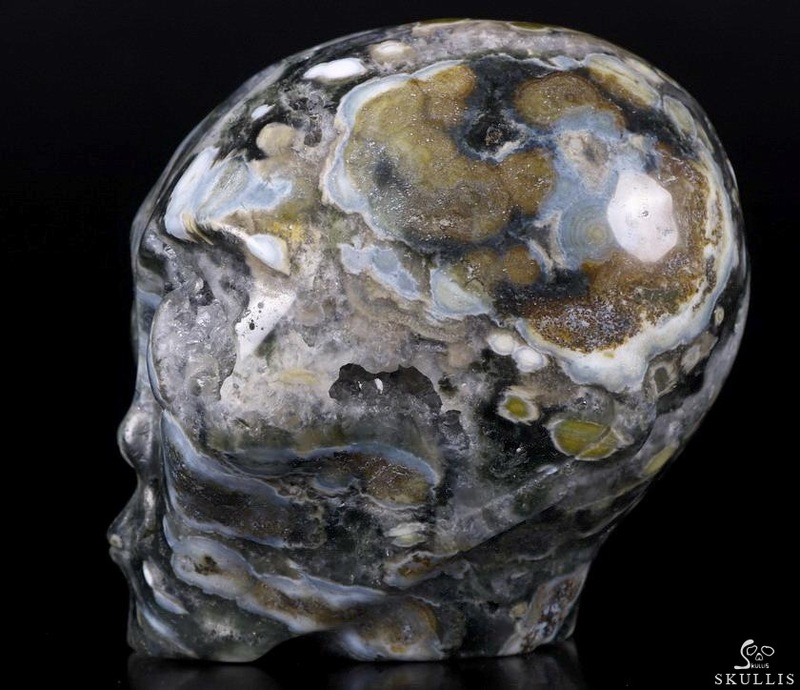 Ocean Jasper is a rare mineral, from only one mine near Marovato, Madagascar. 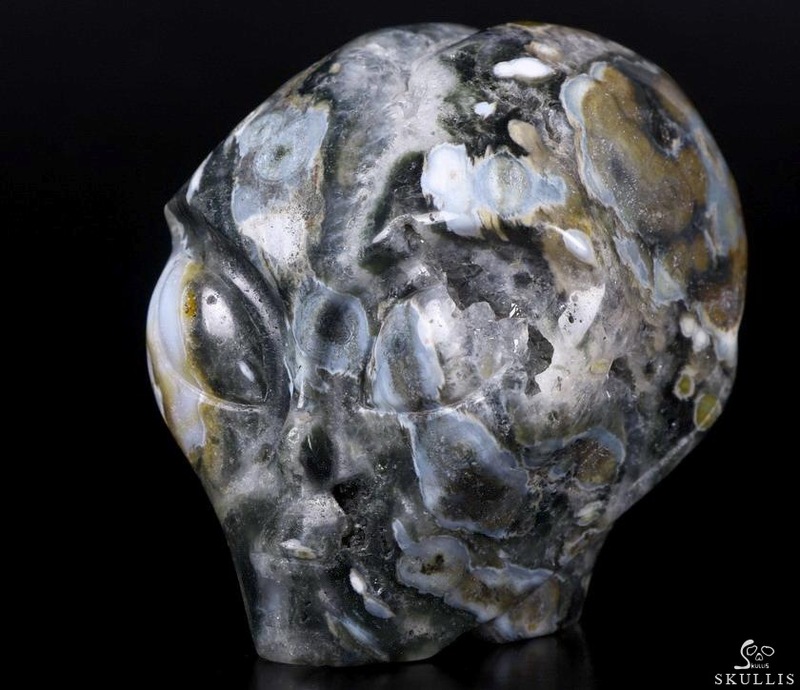 Is called Ocean Jasper because the deposits are part of the coastline, and can only be reached by boat, and removed only during low tide. 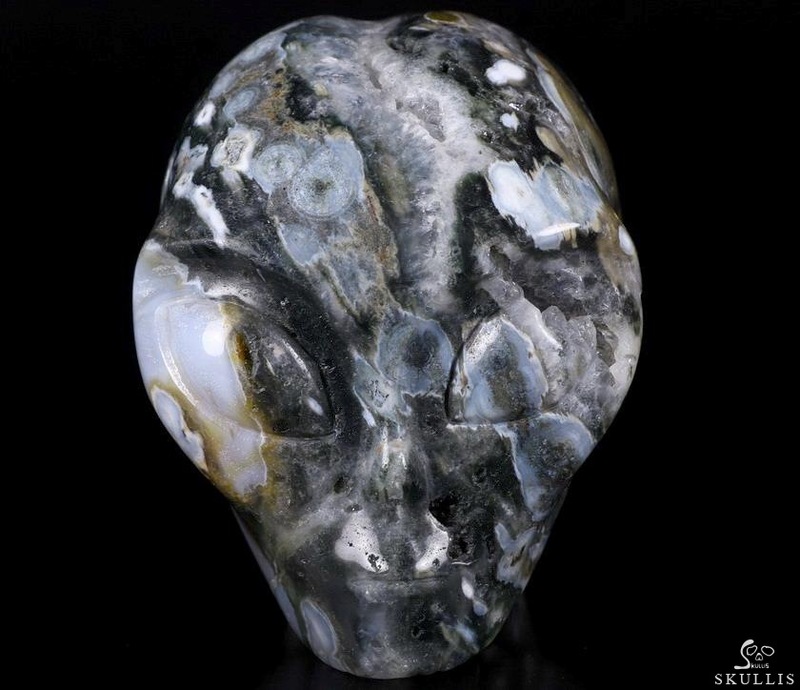 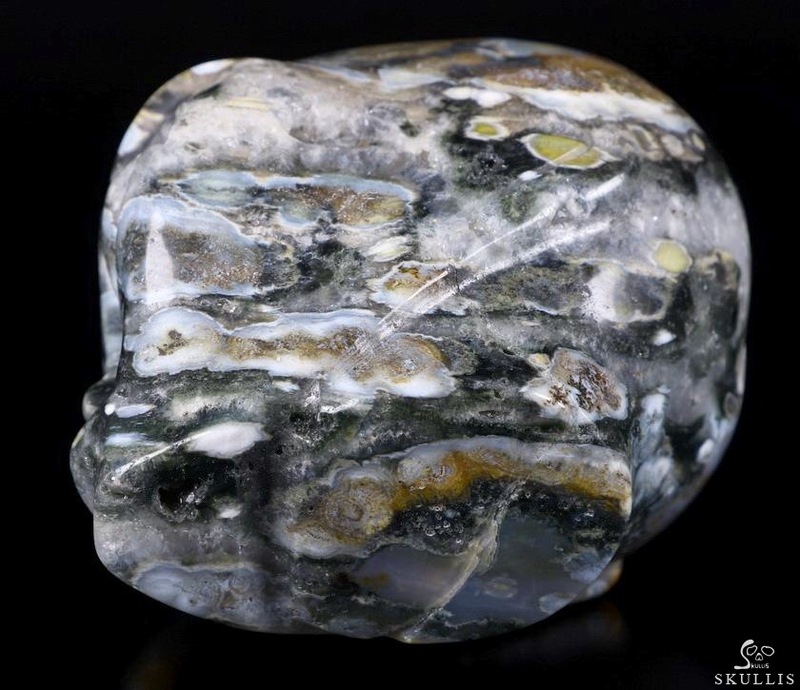 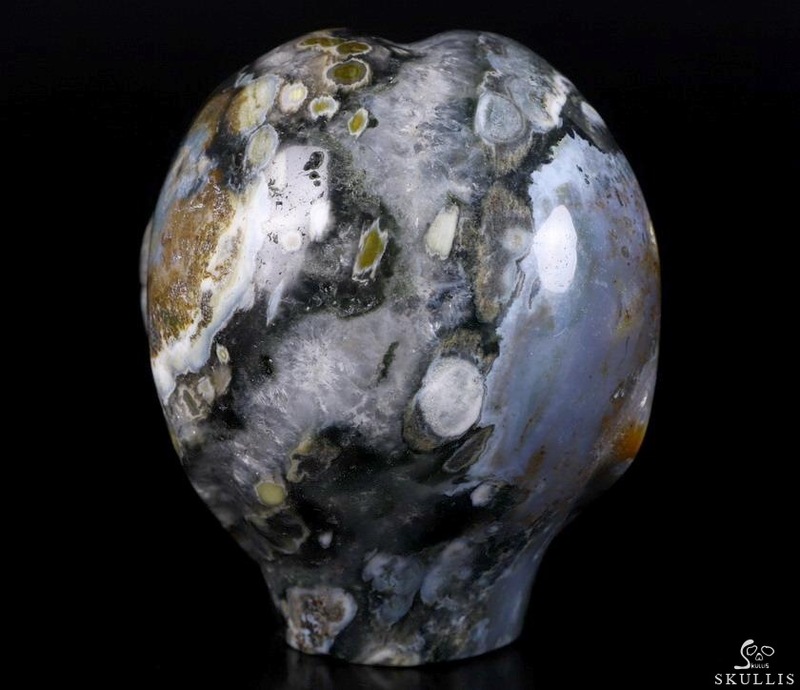 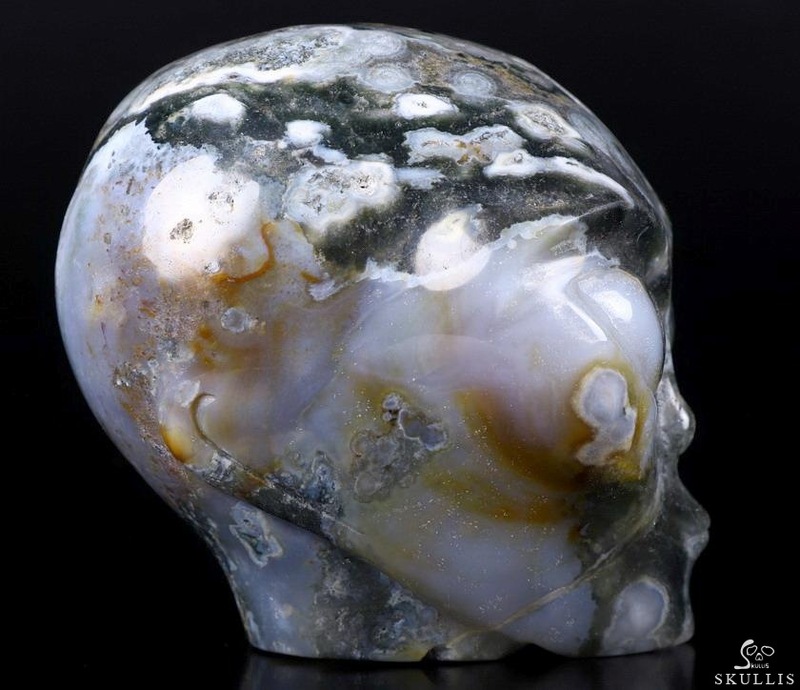 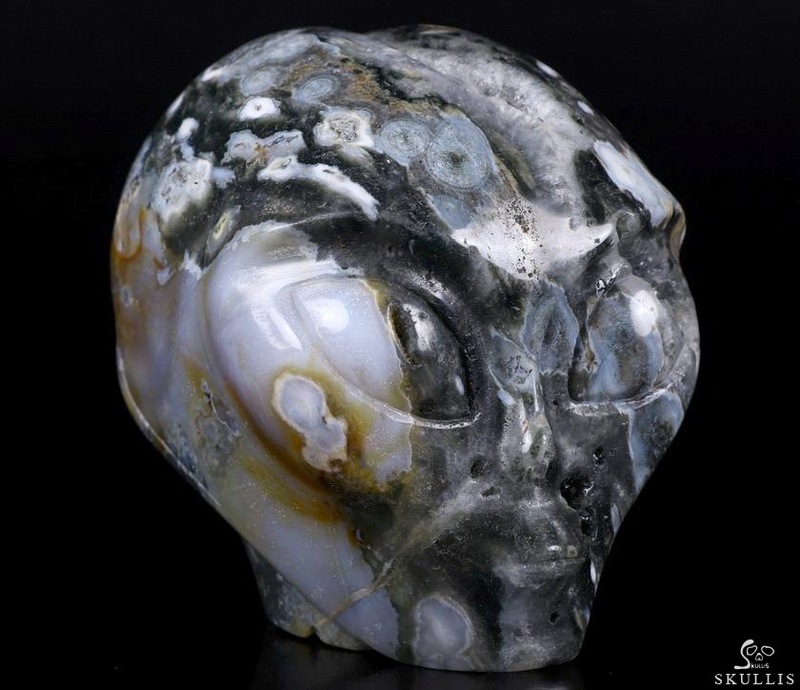 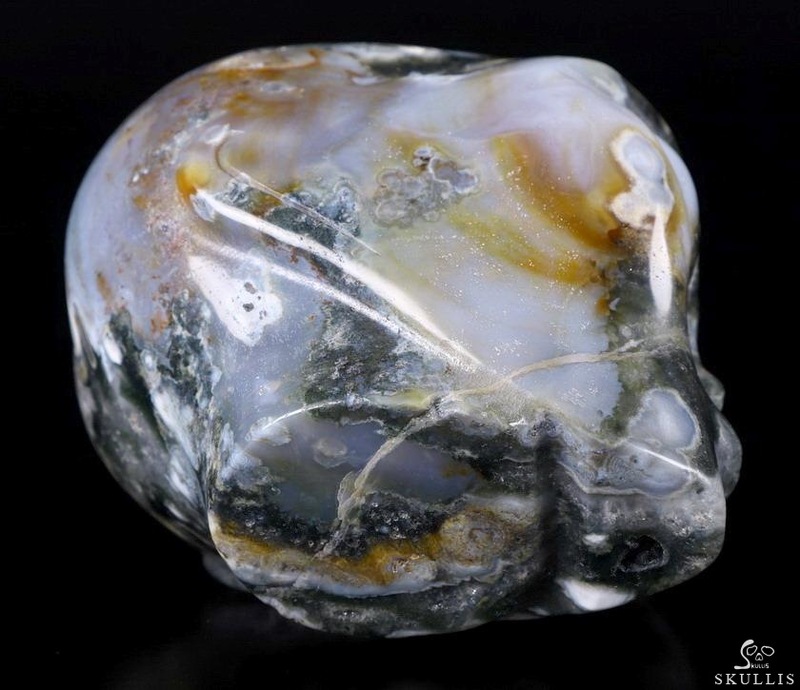 This stone is immediately recognizable by its concentric rings of color, earning at the name "Orbicular Ocean Jasper."